Welcoming aboard our newest Ambassador, Scotty James, who recently paid a visit to the Challenge Family Centre before heading into the hospital to visit the kiddos. If you are not familiar with this loveable character, Scotty first created history and marked his name as an elite athlete when he became the first Australian male to win a snowboard Olympic medal at PyeongChang2018. The 2017 World Champion also had the honour of being the flag bearer for Australia at the Winter Olympics Opening Ceremony. 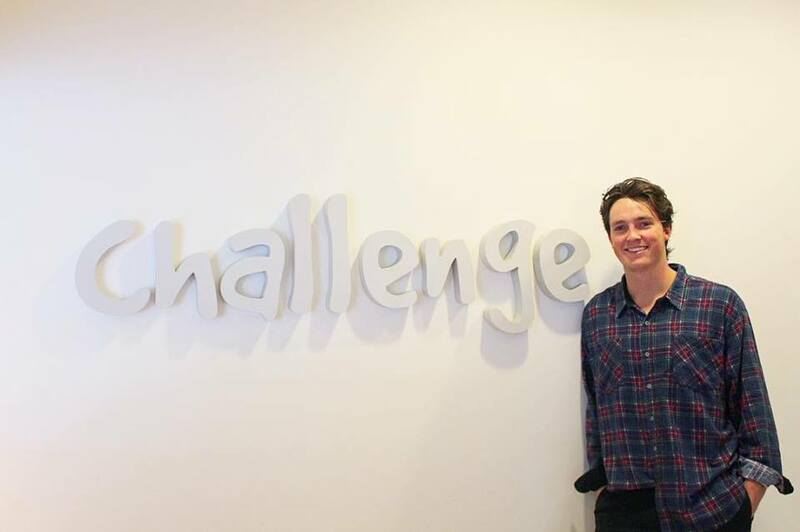 Since joining the Challenge family, Scotty has already made a significant impact on our community with his comedic wit and warm demeanour. He regularly visits many of our families in the hospital and recently attended the Charity Drive Day event in Philip Island. It is a true privilege and honour to have someone of Scotty’s calibre part of the Challenge team and we look forward to what is in store for the future.